The 40th Anniversary of the Centre for Social Studies Conference held on 7-10 November 2018 gave ECHOES Consortium members an opportunity to meet it’s Founder, Scientific Director and Spiritus Rector – the highly esteemed Professor Boaventura de Sousa Santos. Many thanks to our Portuguese colleagues for organizing such marvelous event. 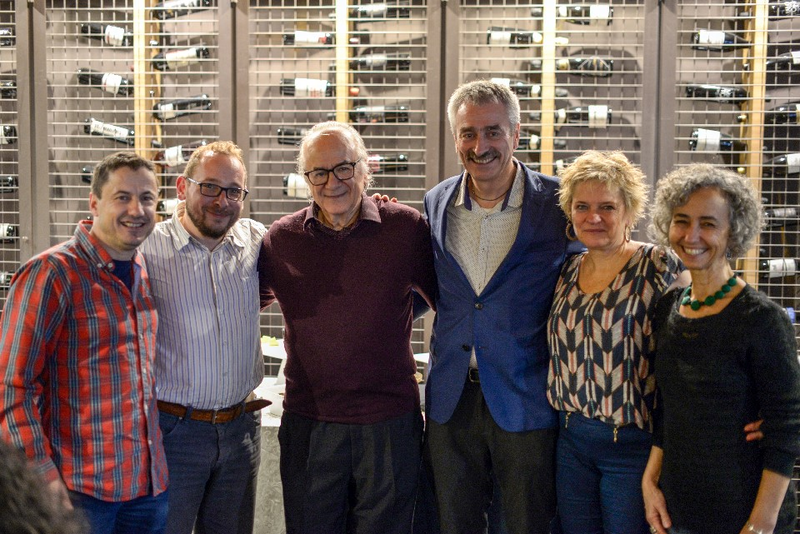 L to R: Dr Paulo Paixoto (CES), Dr Cristiano Gianolla (CES), Professor Boaventura de Sousa Santos, Dr Jan Ifversen (Aarhus University), Dr Britta Timm Knudsen (Aarhus University) & Dr Márcia Chuva (University of the State of Rio de Janeiro).